As a business owner, you should know about buy-sell agreements. 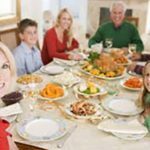 A closely held or family business could face a lot of financial and tax problems on an owner’s death, incapacitation, divorce, bankruptcy, sale or retirement, without one. The cost of a buy-sell is very small compared to its benefits. A buy-sell agreement can ward off bickering by family members, co-owners and spouses, keep the business afloat so its goodwill and customer base remain intact, and avoid liquidity problems that often arise on these major events.
. How much you need a buy-sell depends on how many owners there are and who else might be waiting in the wings with a financial stake in the business. Cross Purchase vs. Redemption. One type of agreement is a cross-purchase: If you or Joe dies, becomes disabled, goes bankrupt, etc., the other can buy his share. With a redemption style agreement, the business itself would make the purchase so the owners don’t individually go out of pocket. The price might be fixed, determined by appraisal or formula. The price might be paid in cash or installments over time. There can be different terms for different events, one price and terms for retirement, one for disability, and one for death. Insurance features obviously in many buy-sell agreements. You don’t have to use insurance, but it can ensure there’s cash available when the time comes. For example, whether you or your partner dies first, a life insurance policy on each of you can fund the buyout so your business stays afloat and so spouses and heirs are bought out as agreed. You may find it difficult to face these issues and to make some of the myriad decisions. But just about any buy-sell agreement is better than none. Besides, one of the beauties of the process is that buy-sell agreements are reciprocal. No one knows for sure if you or Joe will be the first to go by death, disability, or retirement. That reciprocal nature makes negotiating and agreeing on these issues easier than you might think. 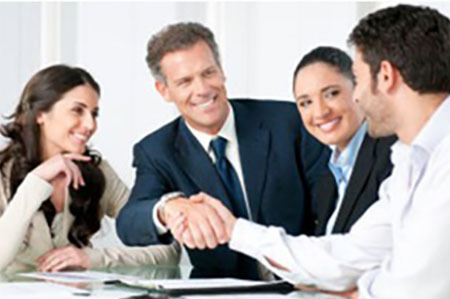 Having a business or tax lawyer to help you in buy-sell agreements to help you choose the right type and draft it. But these agreements can be surprisingly simple and may cost as little as a few thousand dollars. Whatever you spend on a buy-sell, it will be worth it for what you can save. 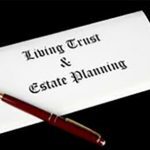 Some Common Misconceptions about Living Trusts Is a Holiday Time Sharing Agreement Required?